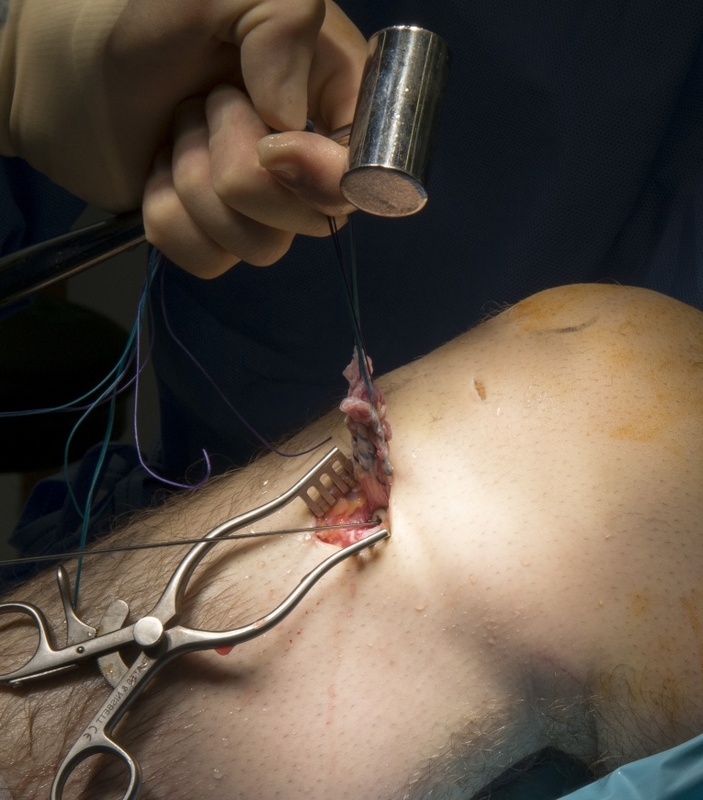 Learn the Anterior cruciate ligament reconstruction – double-stranded hamstring graft surgical technique with step by step instructions on OrthOracle. Our e-learning platform contains high resolution images and a certified CME of the Anterior cruciate ligament reconstruction – double-stranded hamstring graft surgical procedure. This is a presentation of an arthroscopic anterior cruciate ligament reconstruction using ipsilateral hamstrings (double-stranded semitendinosus and gracilis). In this case the patient had an isolated anterior cruciate ligament tear from an acute sporting injury.